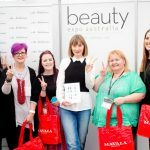 SoNailicious Beauty Expo Melbourne 2017: Full Report! We nailed it! 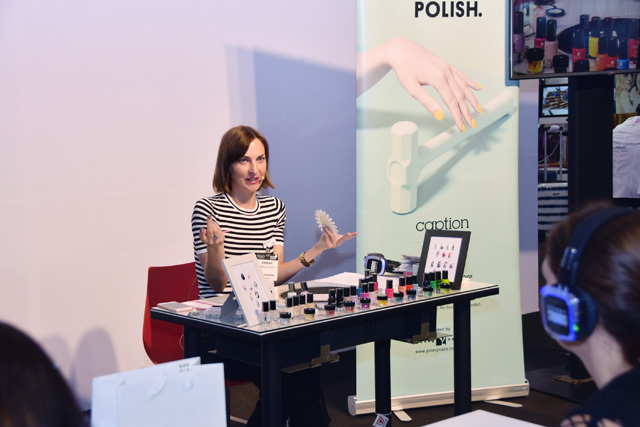 The SoNailicious Beauty Expo Melbourne masterclasses were a dream come true. It’s been my 4th year teaching nail art and it seems that so far our events are getting better and better. I always enjoy sharing my knowledge. 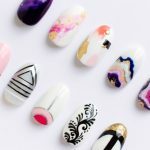 But when you get to meet other talented nail artists and teach new nail art techniques in real life, it’s the whole new level! 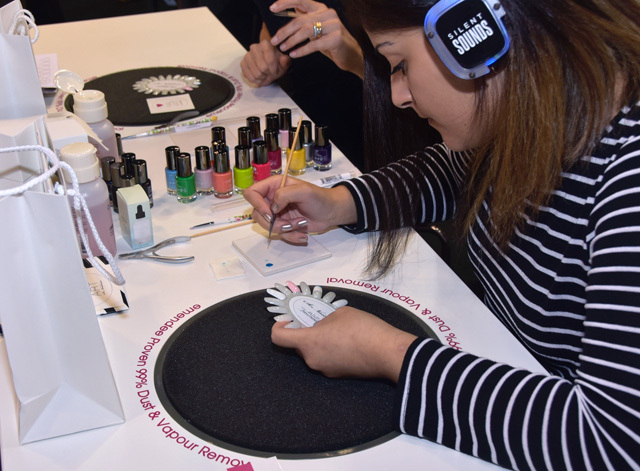 This time I taught 3 masterclasses 2 hours each – the latest nail art trends, fashion nail art and intricate patterns. 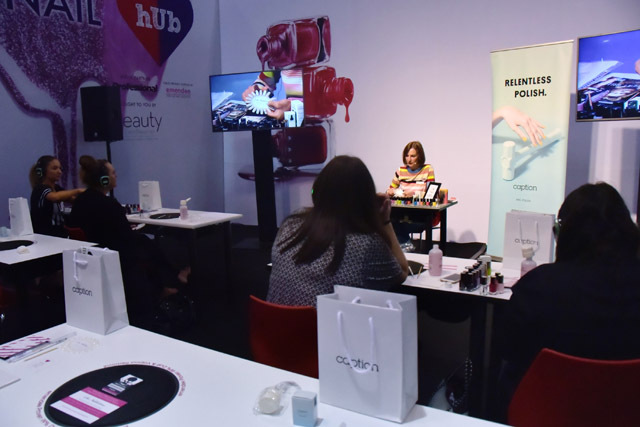 The Trend Edition masterclass was, as always, the most popular and the most advanced was Intricate Patterns. I specifically created new designs for each masterclass and also showcased a few variations for each look. 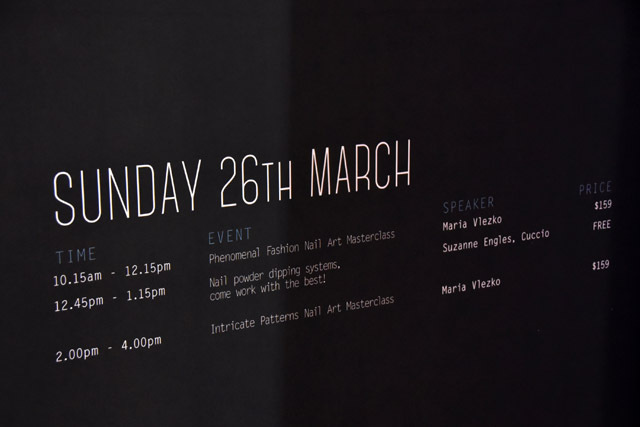 So if you want to be ahead of the crowd, masterclasses like this is the best source of real life nailspiration. All of the techniques that I’ve shown are suitable for both gel and polish. 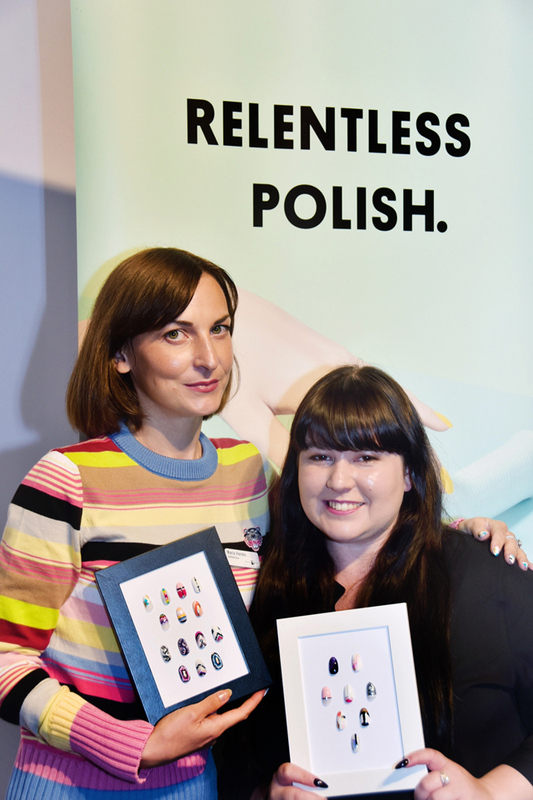 Another fantastic thing, our collaboration with Young Nails Australia. If you’re a pro, Young Nails don’t need any introduction. They are one of the most popular professional brands worldwide. Our collaboration was a match made in heaven! Young Nails have everything you need for salon quality nail designs – from gel systems to stamping kits. 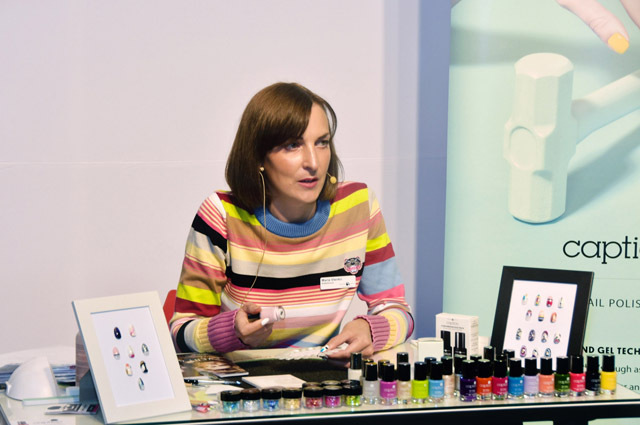 It’s a one stop shop for a nail pro! 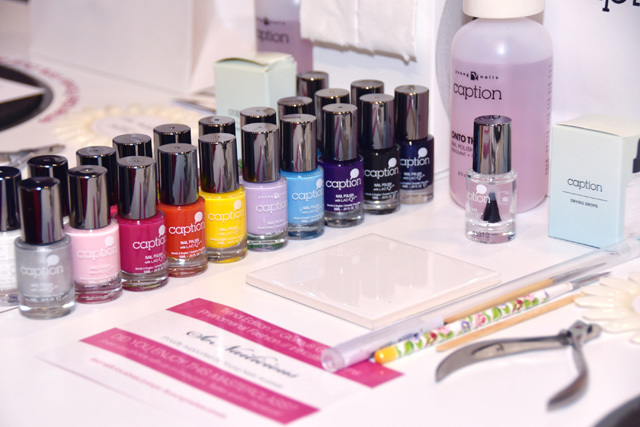 I’m sure everyone enjoyed working with the beautiful and high-performing nail colours and nail art supplies. Massive thanks once again to Young Nails Australia for your support! Plus, there was a goodie bag! This time we combined the powers. Young Nails contributed some beautiful nail colours and we added the Little Book of Nail Art. Because who doesn’t like gifts? 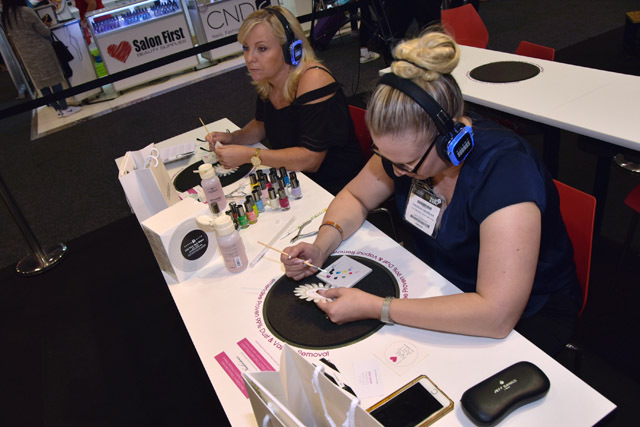 I see the SoNailicious masterclasses more as an inspirational and educational event for nail artists, rather than just another boring lecture. And this time I couldn’t be happier with how it all turned out. Excellent venue, great products to work with, talented and eager to learn audience! For now, I’m going to wrap up by saying once again a huge thanks to everyone who attended & do stay in touch. 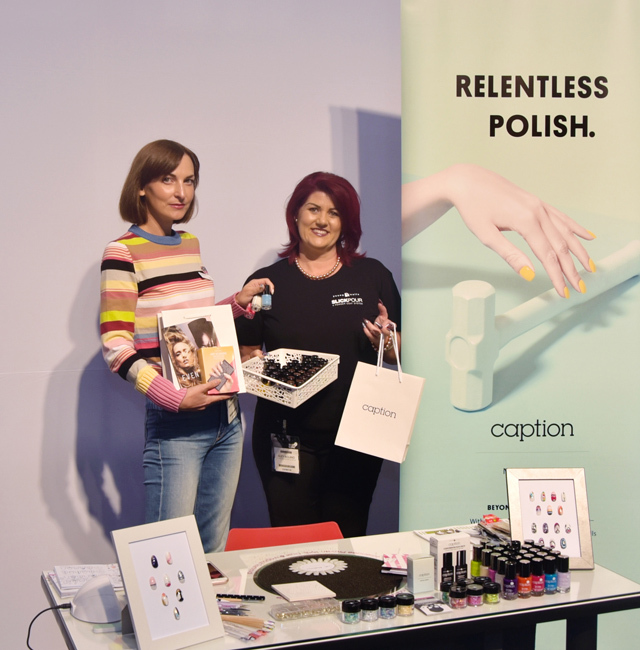 Special thanks to Elli & team Beauty Expo for the fantastic event and to the super nail art warrior/photographer/coordinator Valerie for helping with everything. 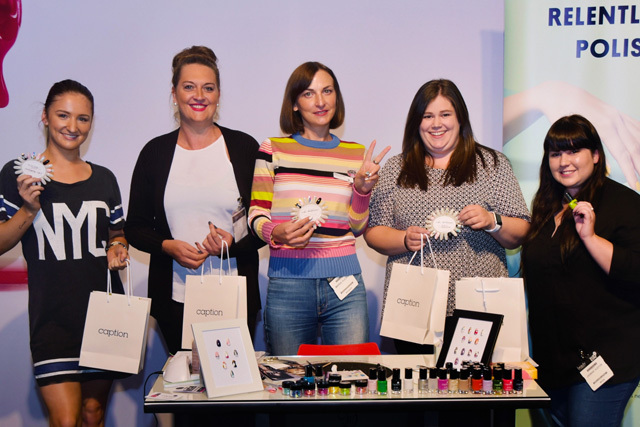 Also, another shout out to Kris & team Young Nails Australia for their support of the nail art community! By the way, we’ve already started planning for our future events in Brisbane and Sydney, standby for details. 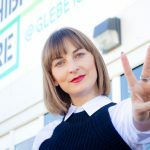 Make sure you sign up to our email list so you can be the very first to know when we launch it! 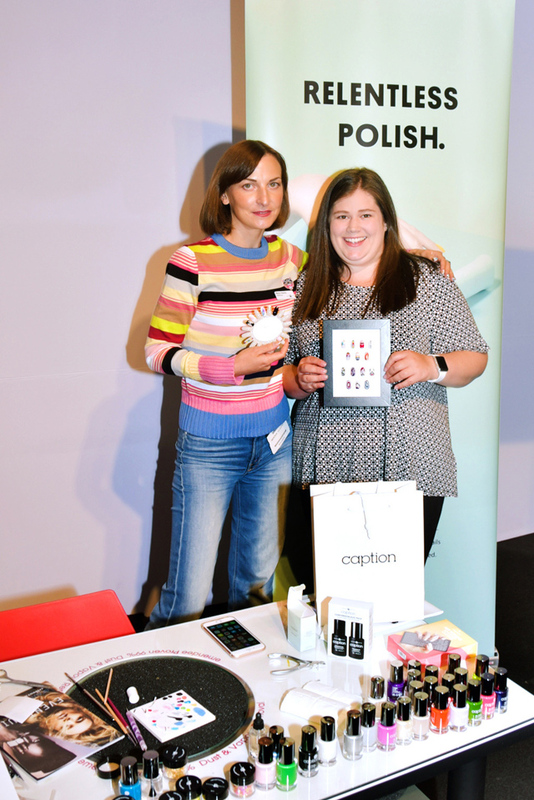 SoNailicious Beauty Expo 2016: Full Report! 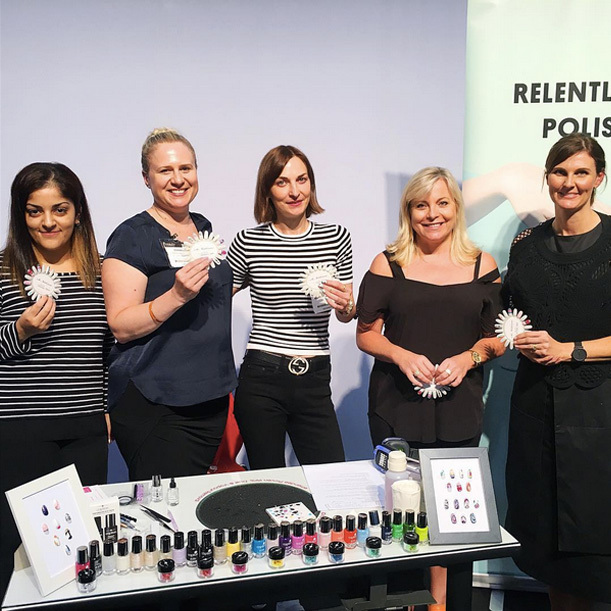 SoNailicious Beauty Expo Designs Revealed!